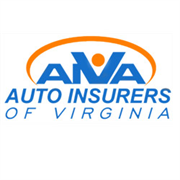 The premier local, family-owned, Independent Insurance Agency located in Midlothian, VA. 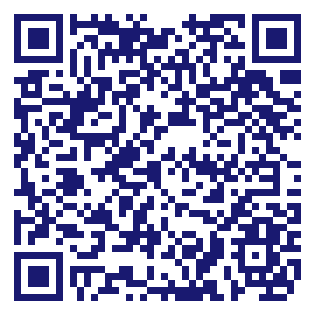 Serving Richmond, Midlothian, Chesterfield and the entire state of VA. Whether you need Auto, Home, Renters, Cycle, Life, Boat, Jet ski, RV, Camper, Personal Umbrella, Rental Property or even Wedding insurance...we do it all! Check-out our site, and read Testimonials from our clients. Our clients are family. And we would love to welcome YOU to the ARCHIBALD INSURANCE family! Do you own Archibald Insurance? Due to the unique way that the eBusinessPages Business Directory is structured a Premium + Verified Listing is the most powerful way to get more clients to contact Archibald Insurance. Not only will your listing be more noticeable and more trustworthy, it will also be displayed more prominently in our category (Insurance Agents, Brokers and Service and Parent Categories) and location (Midlothian, VA and USA Wide) listings. Archibald Insurance will be displayed in your competitor's listings while no ads will be shown in your own listing. Starting at $2.78 for a Premium Verified Listing, there is every reason to give Archibald Insurance the eBusinessPages Premium treatment today.